Under the umbrella of the 'Sustainable entrepreneurship and food security' programme of Agency NL, triple20 successfully guided the grant application for a group of Dutch and Philippine companies to establish the PROMOBANANA project. The main goal of the project is to commercialise advanced analytical diagnostics in the Philippines to modernize the banana industry. This public private partnership aims to introduce and commercialise advanced disease detection and rapid soil analysis methods to the Philippine banana industry. Triple20 successfully provided the eight partners with grant application support and business match-making between the international commercial partners, the knowledge institute, the NGOs and Philippine government agency. Furthermore, we provide project management & monitoring services throughout the five year project. 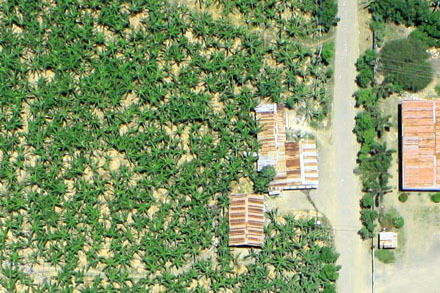 In cooperation with various geo-informatic and remote sensing experts our team brings UAV (Unmanned Aerial Vehicles) to banana farming in the Philippines. For this end, Triple20 worked out a showcase and business concept to demonstrate the technology's rage of applications and highlight the farmer's benefits. Currently, a joint venture of local business partners is formed to offer commercial UAV farm surveying services. The goal of bringing UAV to banana production is to give farmers an advanced form of retrieving field information and steer their operations in more efficient and intelligent ways. 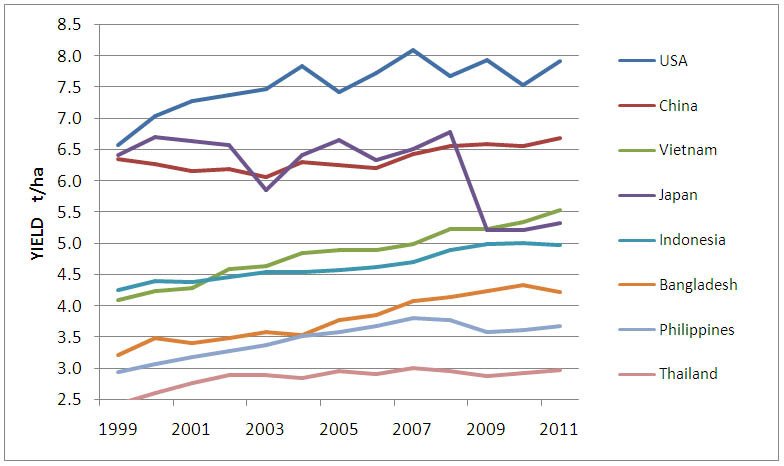 The basis for this is to collect data above the canopy and cover the entire production area. 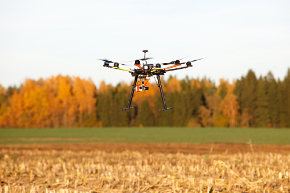 UAV sensors enable high resolution data gathering and allow very short updating cycles. Crucial developments in the farm, such as disease outbreaks, can be closely monitored and acted upon immediately. 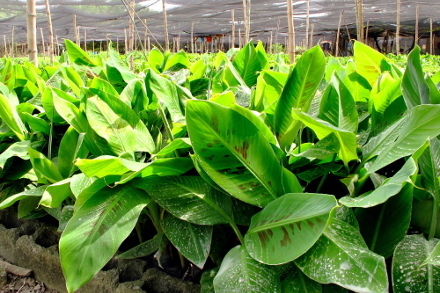 We use our long-standing experience with the South East Asian banana sector to search for and bring to the market innovative plant protection products. 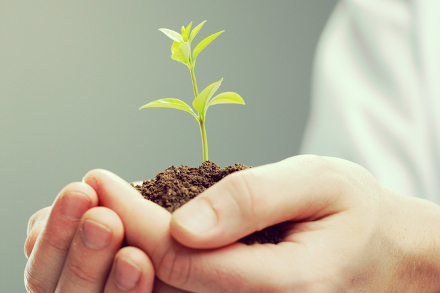 Our team has guided several plant protection companies in the process of introducing their products to new markets in Asia. 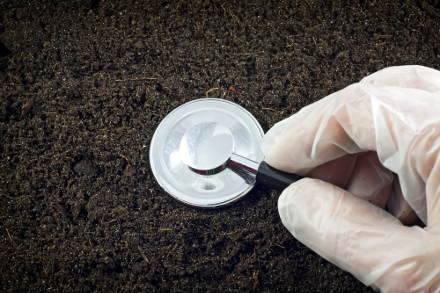 Triple20 assessed the commercial viability of innovative plant protection products from Dutch and Australian crop science companies and searched for local distribution partnerships. Assessment and matchmaking resulted into the establishment of a joint venture, which will commence import and sales of plant nutrition & protection products for the banana and pineapple industry. The world's favourite fruit, bananas, faces serious threats. Two fungal diseases, Black Sigatoka and Panama Disease (TR4) challenge both commercial cultivation and small-scale farming. MusaRadix, a start-up biotechnology company with the aim to secure the global banana production by supplying farmers with disease resistant banana varieties, has contracted Triple20 to strategically develop their business and provide support for their financing strategy. 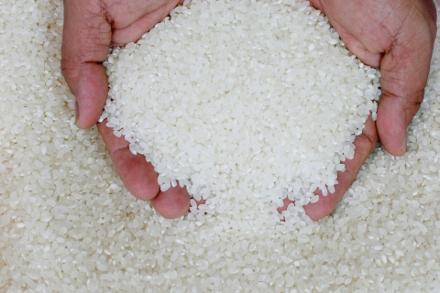 It is an astonishing fact that although the Philippines are the world's 8th biggest rice producer they are also the 4th largest importer. Closed trading systems and a weak power position of farmers keep the sector in a deadlock situation and cause an apparent yield gap. Triple20 was contracted to assess the strategic possibilities for a value chain intervention with the goal of establishing a financially and socially sustainable rice production and trading model. We conducted a six week value chain analysis in Southern Mindanao, mapping out chain actors, value distribution and chain governance from farm to market. In cooperation with students from a Dutch university, our team uncovered how the sector is constituted and why the production output lags behind other rice producing countries in South East Asia. The results derived from this study were used to develop a financially and socially sustainable sourcing model which gives our client the opportunity to enter the chain and diversify their product portfolio. 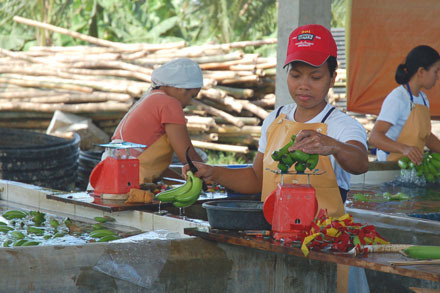 Our team successfully guided a Philippine fruit exporter to obtain the first Fairtrade certified banana chain in Asia. Being a multi-stakeholder effort with cross-national character, we connected retail partners in Japan with certified farmers in the Philippines with the goal to secure better working conditions for farm workers and their communities. As part of our client's strategy to become more sustainable, we developed a 360° roadmap for the implementation of the Fairtrade standard along the value chain. On-farm, a comprehensive training and modernisation program was started in concert with farm owners and workers. Most importantly, minimum wage, quality management systems, financial and human resource administration were put in place. Also the farms erected facilities to increase the workers' safety and comfort and established independent worker boards. Parallely, we targeted the exporter's agronomists and logistics & sales department to prepare the organisation's internal setup for the transition. At the other end of the chain we assisted the Tokyo-based retailer for certification and developed a marketing strategy for this novel product in the Japanese market. 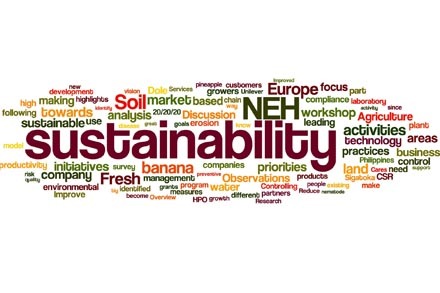 Triple20 provided consultancy services to NEH group of companies, a banana producing and exporting company, to pave the way for their unique sustainability strategy. Together with the company's top- and middle management we assessed their current business processes and weighed them on a sustainability scale. During a multi-stakeholder workshop, the theme sustainability was introduced and its understanding deepened through small group exercises and discussions. The following joint strategy development resulted into a companywide roadmap to sustainability inclucing the elaboration of sustainability quality goals and action planning. © 2014 Triple20. All rights reserved.